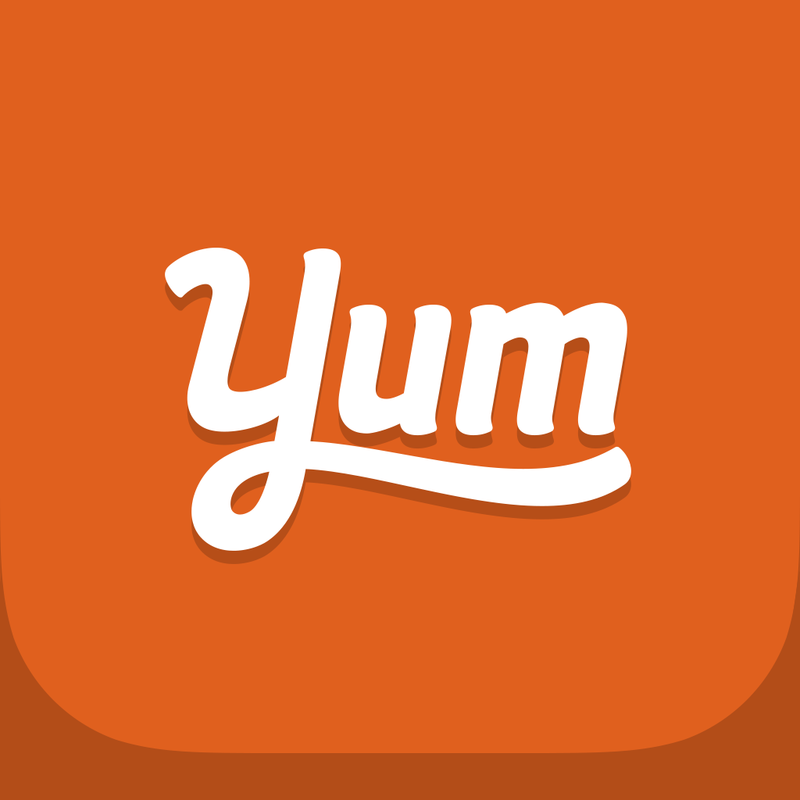 The popular recipe app Yummly has just been updated with a new major feature in the form of integration with the popular one-hour grocery delivery service Instacart. 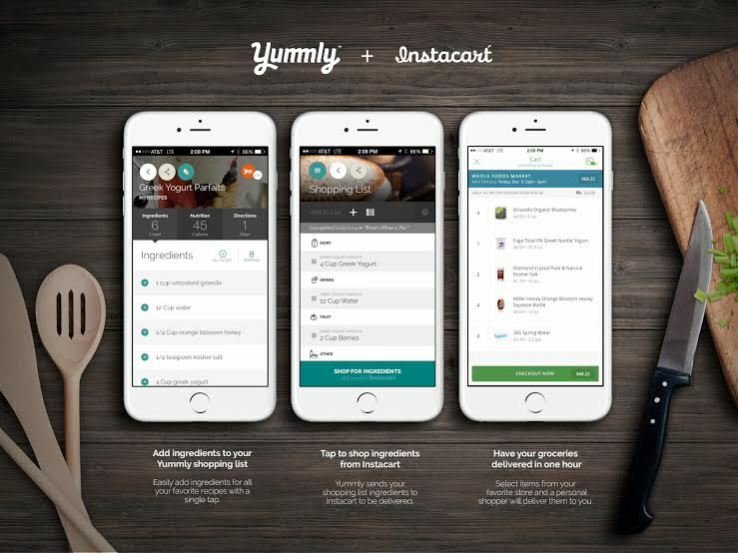 Since September 2013, Instacart has been tapping into Yummly’s recipe platform and enabling its customers to easily search recipes and have the ingredients delivered. With our new partnership with Instacart, the ingredients for your next recipe can be at your door in an hour. Simply add ingredients to your Yummly shopping list, Tap to shop ingredients from Instacart, and have your groceries hand delivered conveniently to your door. With Instacart, we’ve got you covered from inspiration to preparation! 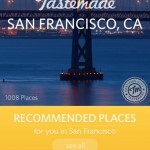 The new Instacart-integrated version of Yummly is available now on the App Store for free. The app is optimized for iPhone and iPod touch running iOS 7.0 or later, but not yet updated with full resolution support for iPhone 6 and iPhone 6 Plus. 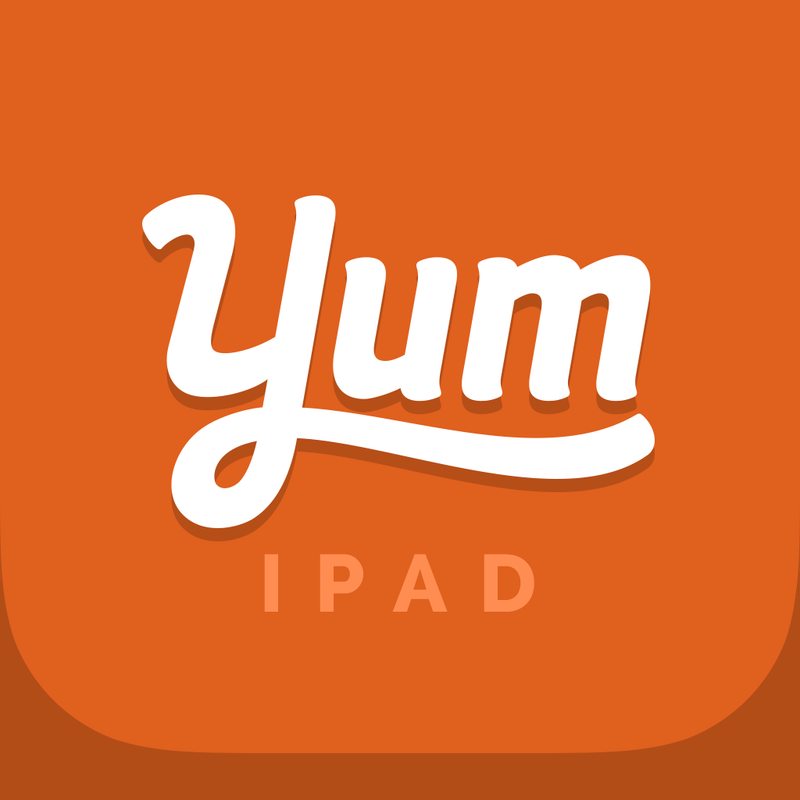 There’s a separate Yummly app for iPad, but it’s yet to be updated with Instacart integration. The official iOS app of Instacart is also available on the App Store for free. Note that with Instacart, the first delivery is free and subsequent deliveries start at $3.99. 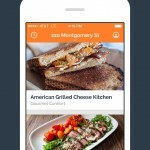 The Instacart app supports Apple Pay. 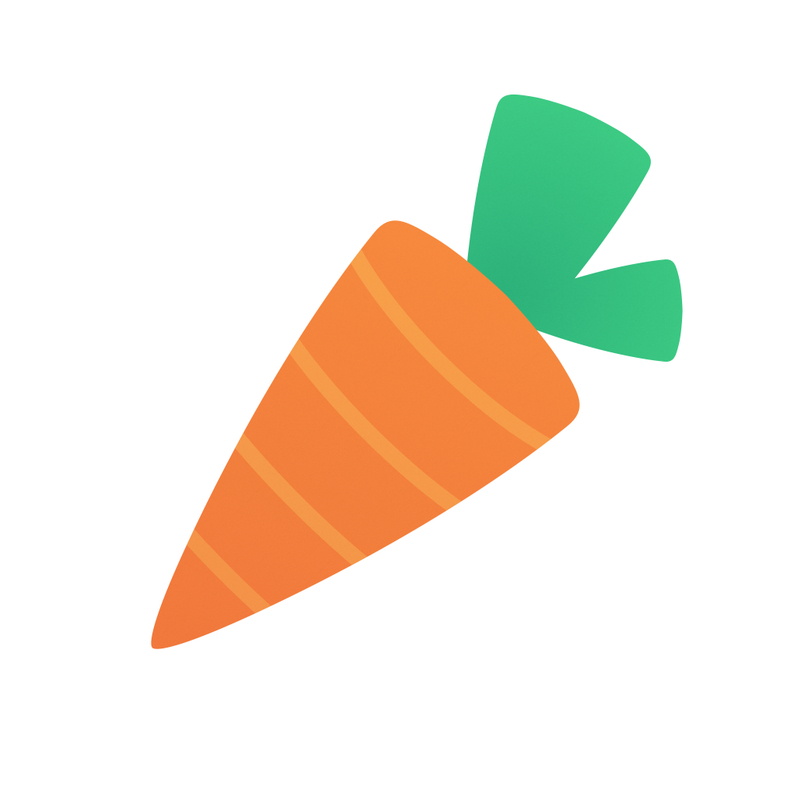 Instacart serves the following cities: Atlanta, Austin, Boulder, Boston, Chicago, Denver, Houston, Los Angeles, New York City, Philadelphia, Portland, San Francisco, San Jose, Seattle, and Washington, D.C.